We have a range of rooms that can accommodate capacities up to 120 guests. 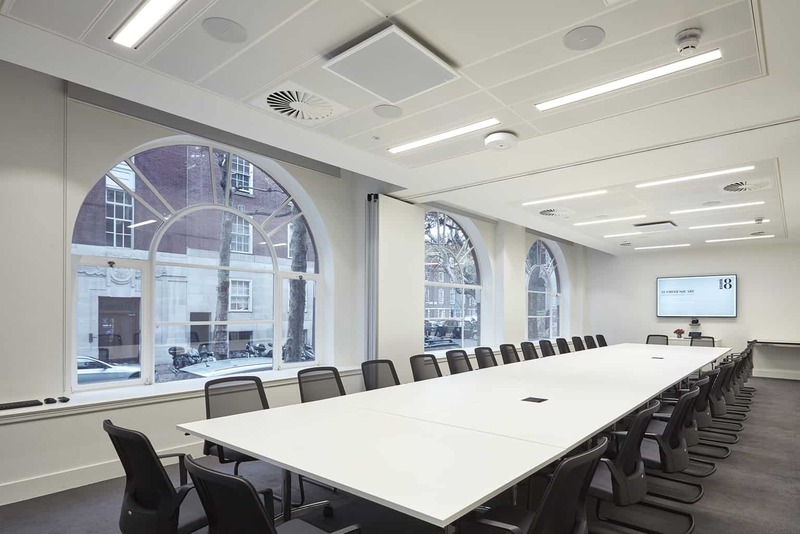 With an abundance of natural light, 18 Smith Square has 15 accessible meeting rooms spread over three floors, with various layouts available to accommodate your requests. All our rooms are equipped with complimentary state of the art audio-visual equipment and free Wi-Fi is provided throughout the building. 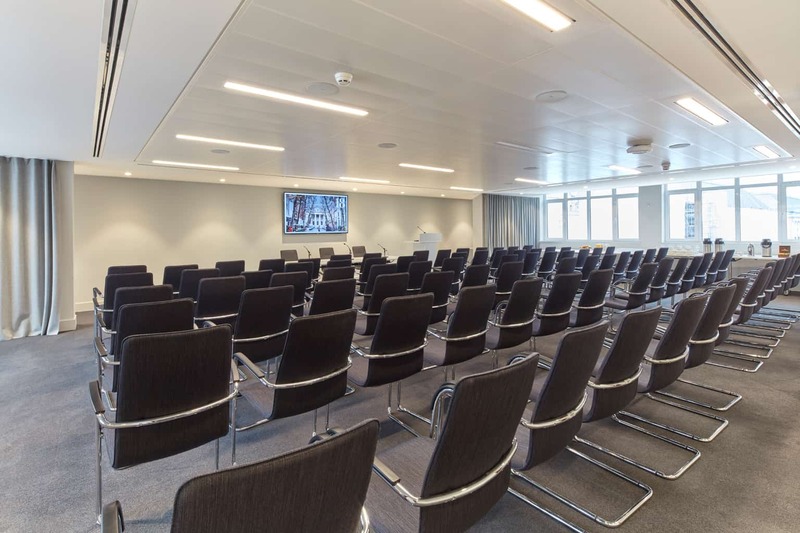 This room is suitable for conferences and events for up to 120 guests in a theatre style layout, 64 guests in a cabaret style layout or 40 guests in a boardroom style layout. 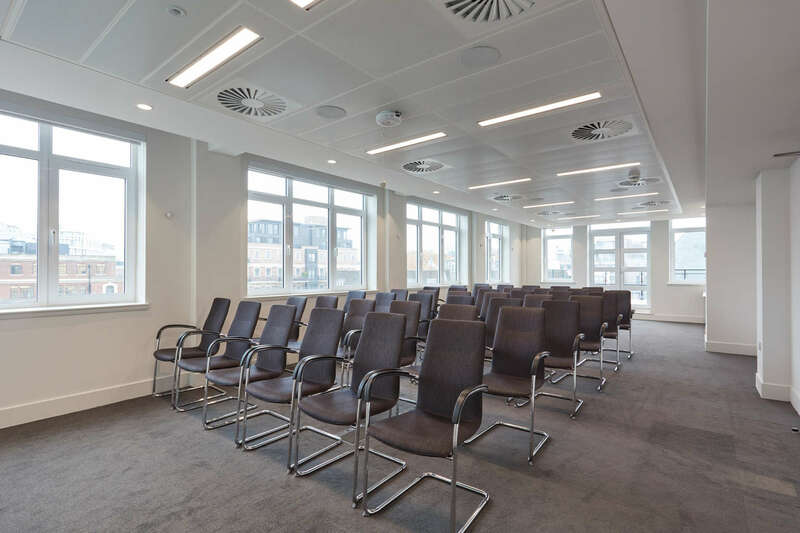 A beautiful space with excellent views and lots of natural light, fitting 80 theatre style or 40 boardroom style; also offers 2 anterooms (St. John’s and Thames rooms) for breakout sessions. 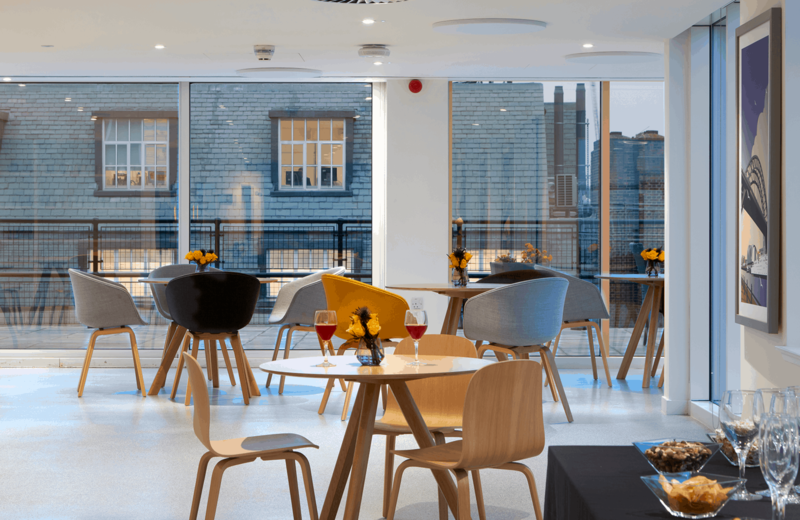 Light and airy, with stunning views over Westminster, this space is ideal for receptions, product launches and social events for up to 120 guests. 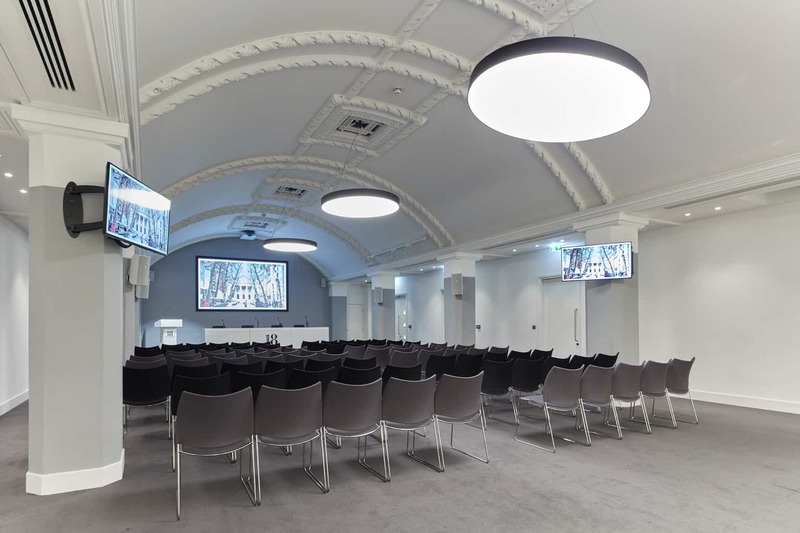 Our Smith Square rooms collection includes 4 rooms, accommodating up to 50 guests in a theatre style layout or 42 guests in a boardroom style layout. 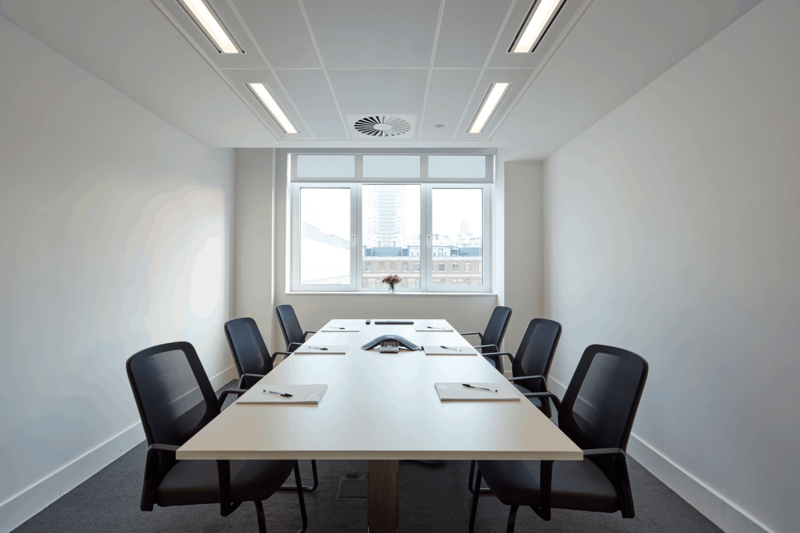 These two adjoining rooms can accommodate up to 21 guests in a boardroom style layout. The rooms can also be hired separately, for up to 18 guests in each room. 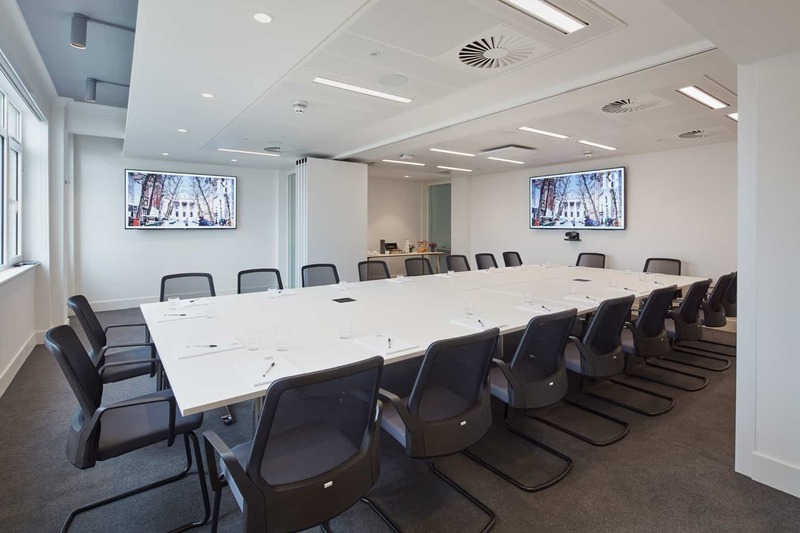 This room can accommodate up to 50 guests in a theatre style layout or 26 guests in a boardroom style layout. These 3 rooms can be used for interviews or small meetings, accommodating up to 14 guests in a boardroom style layout. 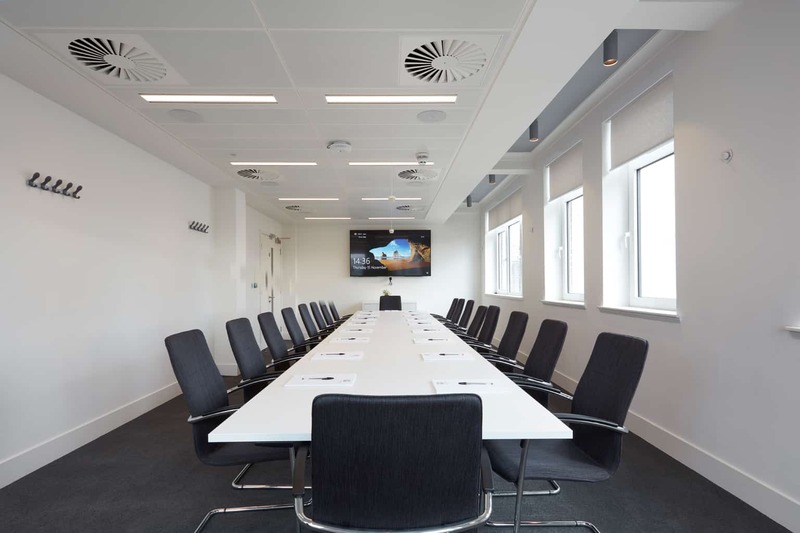 This room is ideal for meetings for up to 20 guests in a boardroom style layout.